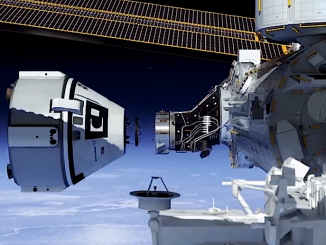 NASA has delayed the award of new contracts for cargo transportation services between Earth and the International Space Station, and eliminated an uncrewed version of Boeing’s human-rated CST-100 Starliner capsule from the competition, officials said Thursday. 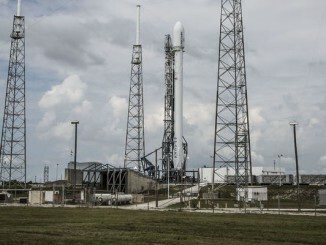 Going with a philosophy that favors incremental testing of an upgraded version of the Falcon 9 booster, SpaceX officials said Friday that eleven mini-satellites for Orbcomm’s data relay business will fly on the company’s first mission since a launch failure in June. 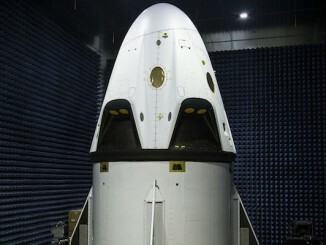 NASA has extended development agreements with SpaceX and Sierra Nevada Corp. past a March 31 deadline, giving the companies more time to complete delayed tests on commercial spacecraft intended to one day ferry astronauts into space. 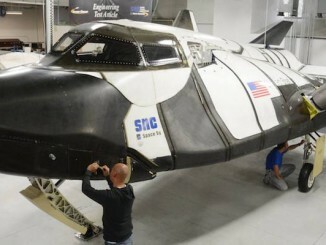 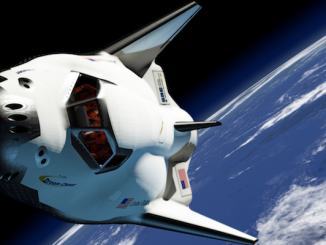 Leveraging progress made to build a human-rated space plane for NASA’s commercial crew program, Sierra Nevada Corp. said this week it has offered a cargo-carrying version of the Dream Chaser spacecraft to resupply the International Space Station beginning in 2018. 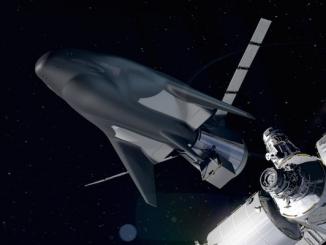 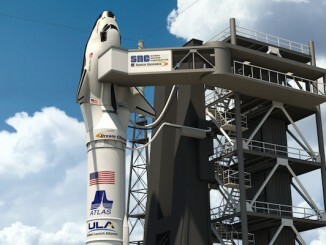 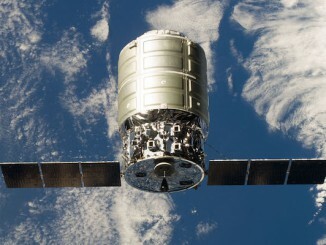 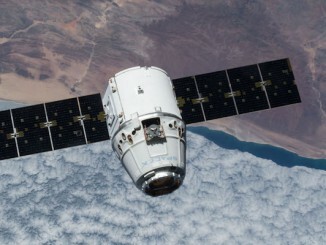 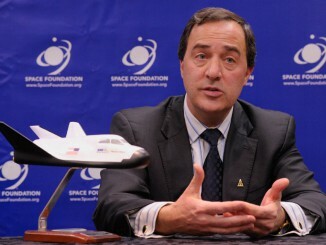 The U.S. Government Accountability Office has denied a protest filed by Sierra Nevada Corp. challenging NASA’s selection of competitors Boeing and SpaceX to build commercial human-rated space capsules to fly astronauts to the International Space Station.